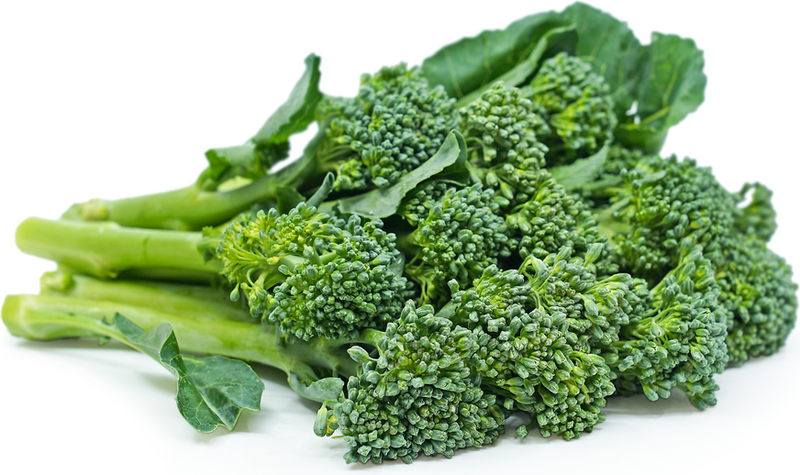 Broccolini has spear-shaped, thin and tender vibrant green stems with lengths that rarely exceed six inches long. The head is a loose small cluster of florets that resemble broccoli rabe. Compared to common broccoli, the flavor of Broccolini is understated, mild, peppery and subtlely sweet. The entire plant is edible. Broccolini AKA Aspirations is available year-round. 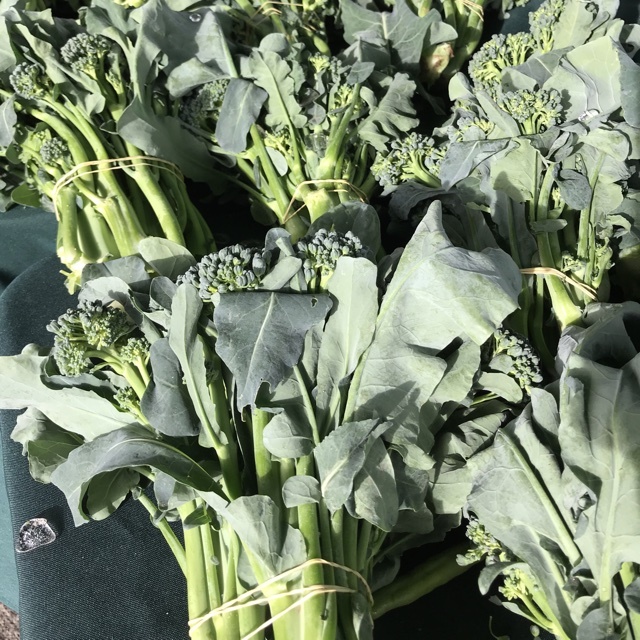 Broccolini "Aspirations" AKA Italian Sprouting broccoli, is a hybrid vegetable, not specific to just the broccoli family, nor is it baby broccoli, as it is fully mature when harvested. Broccolini Aspirations are a more versatile vegetable than common broccoli as they were bred to be more tender but also to withstand higher heat. Broccolini can be sauteed, steamed, roasted, grilled and fried. It makes a great appetizer, pasta or risotto ingredient and pizza topping. 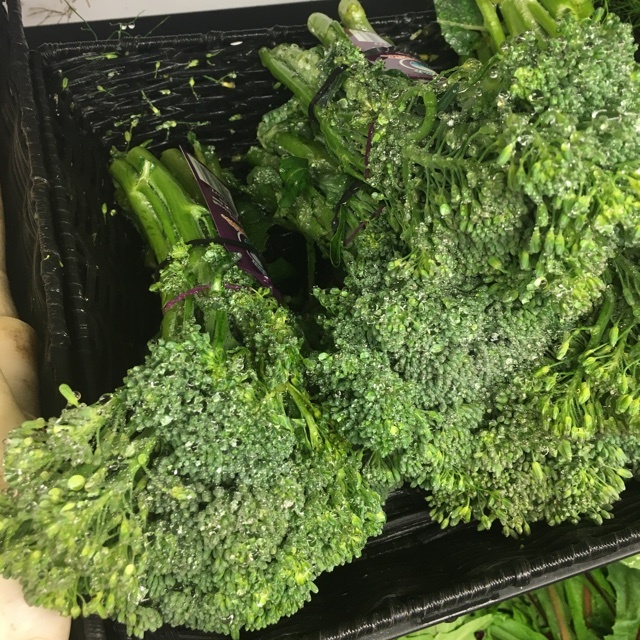 Broccolini's flavor marries well with butter, olive oil, lemon, lime, light-bodied vinegars, garlic, tomatoes, chiles, cured meats such as pancetta and prosciutto, flaky white fish, hard cheeses such as parmesan and pecorino or fresh cheeses such as chevre and feta. Marketing Manager of Sakata Seeds, Hideto Kaneka, states "I've only tasted it cooked"; Japanese don't eat raw broccoli. Even in the research stage, we only tasted it after it was boiled". Japanese company, Sakata Seeds developed Aspirations in 1993, its namesake invoking the company's hopes while also suggesting a relation to asparagus. It is a successful hand-pollinated cross between gai lan (Chinese Kale) and broccoli. Sakata Seeds is the largest distributor of broccoli seed varieties in the world. The name, Broccolini is actually a registered trademark of Mann Packing Company of Salinas, California. 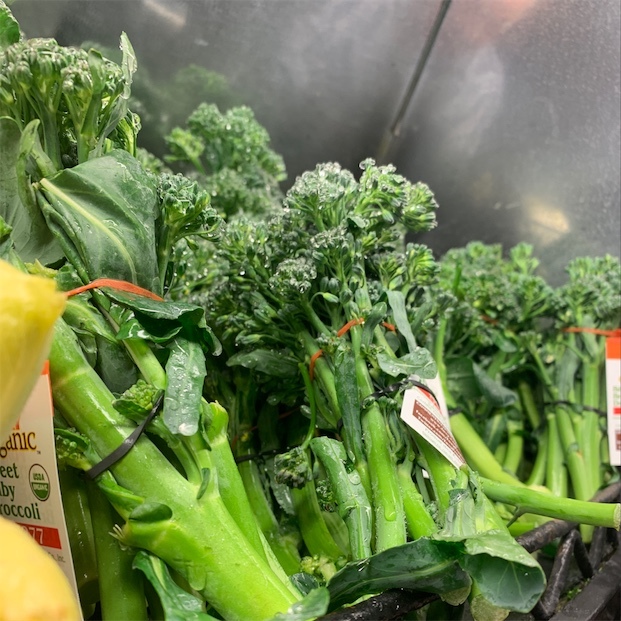 Mann, one of the world’s largest broccoli growers, has been marketing it in the United States under the name Broccolini since 1998. Recipes that include Broccolini (Aspirations). One is easiest, three is harder. 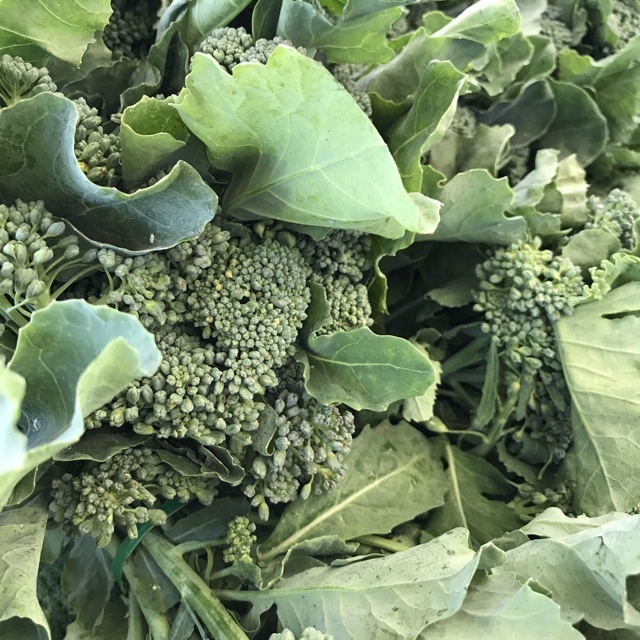 People have shared Broccolini (Aspirations) using the Specialty Produce app for iPhone and Android. Sharer's comments : Fresh Aspirations !! 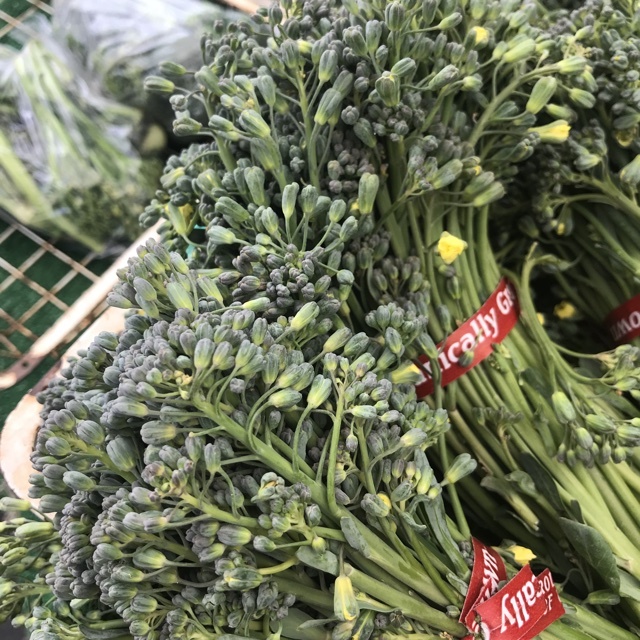 Sharer's comments : Broccolini (Aspirations) spotted at Little Italy Mercato. 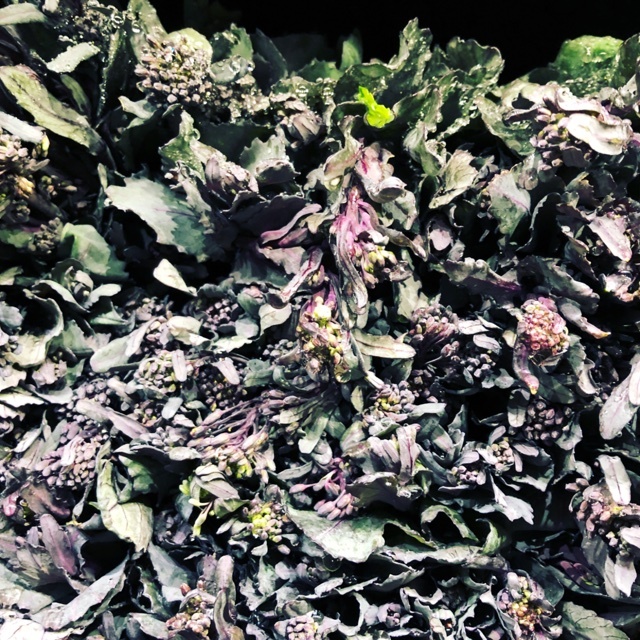 Sharer's comments : Broccolini (Aspirations) spotted at First Alternative Natural Foods Co-Op. 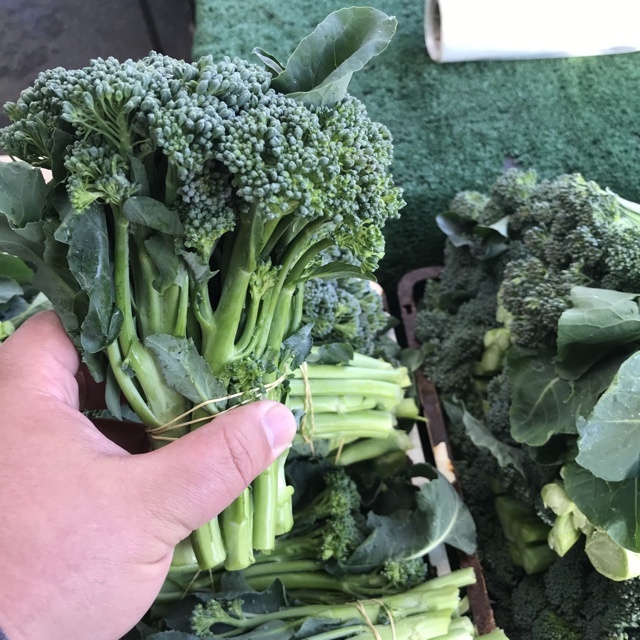 Sharer's comments : Broccolini (Aspirations) spotted at Vista Farmers Market. 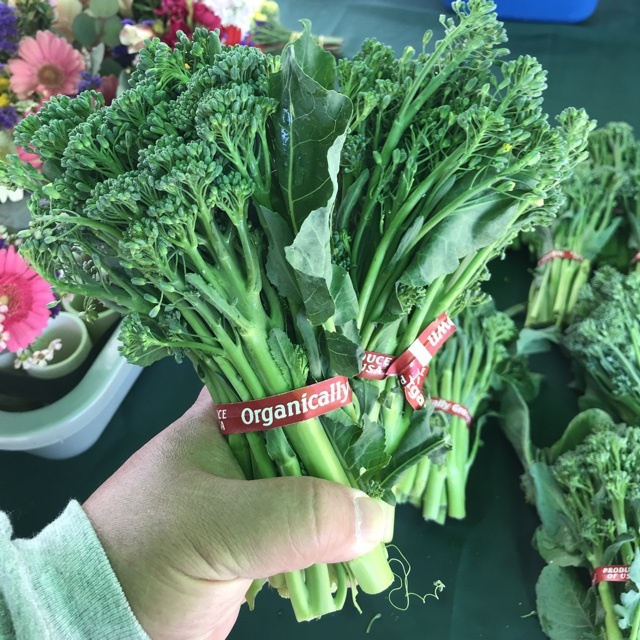 Sharer's comments : Broccolini (Aspirations) spotted at Hillcrest Farmers Market. 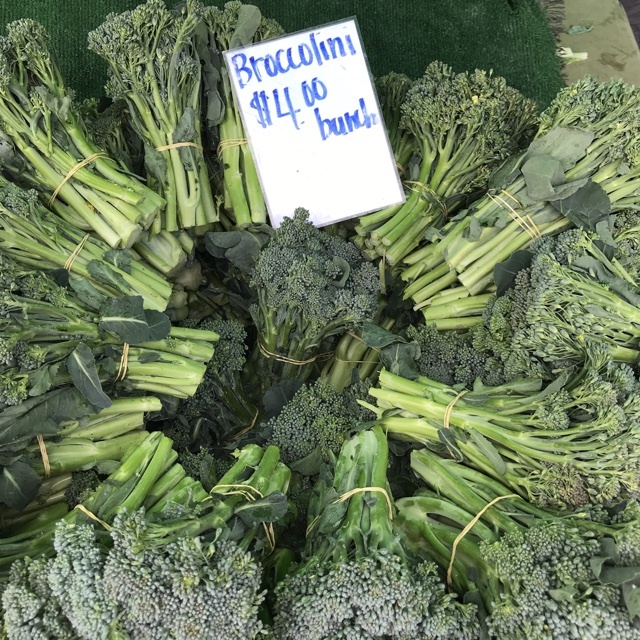 Sharer's comments : Broccolini (Aspirations) spotted at Brentwood Farmers' Market. Sauté with garlic or roast for a healthy side. 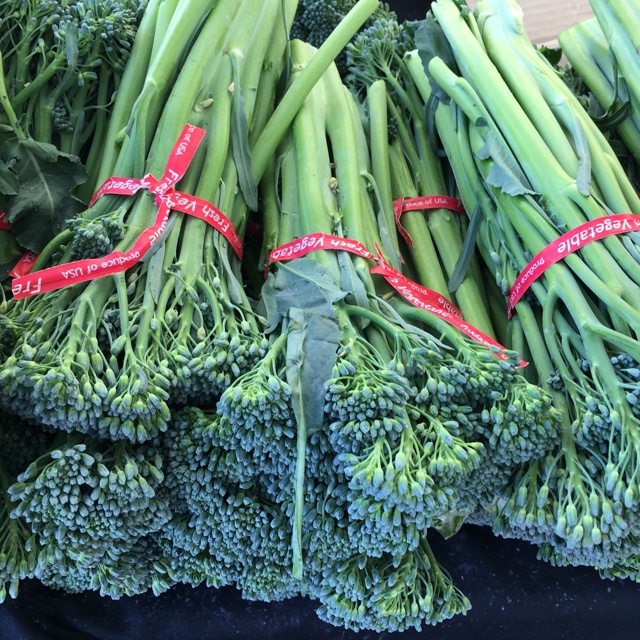 Sharer's comments : Broccolini (Aspirations) spotted at Vista Farmers Market. Looks great. 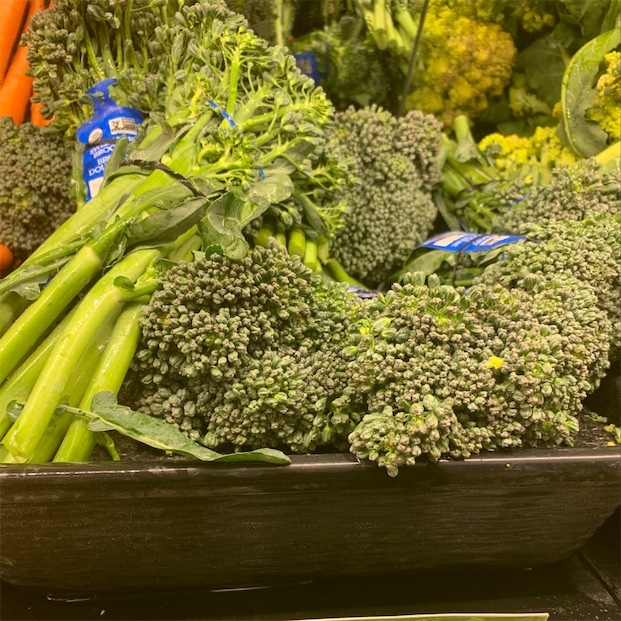 Sharer's comments : Broccolini (Aspirations) spotted at Whole Foods Co-op.